Balance of New Car Warranty Applies. 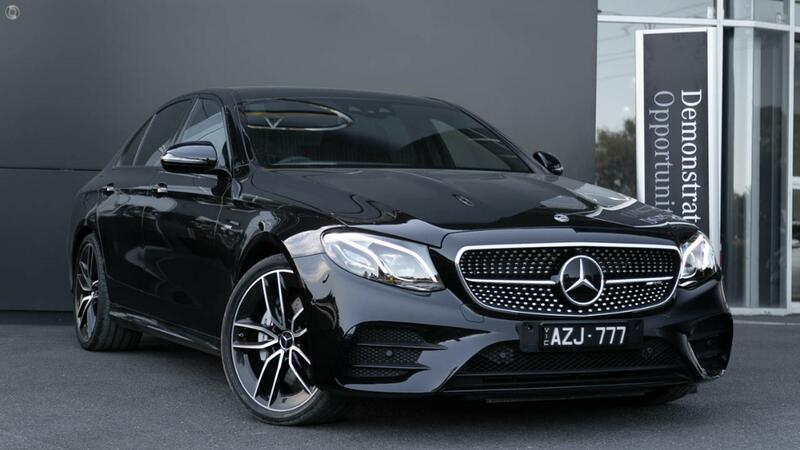 Welcome to the current Mercedes-Benz Australia Retailer of the Year and the only family owned and operated Metropolitan Mercedes-Benz dealership in Victoria. We are conveniently located 24 minutes from the CBD, however should you be unable to visit us, we will gladly come to your home or office, at a time that best suits you. Interstate enquiries welcomed. We will organize transport directly to your door, making it the simplest of processes. Do not miss out on the car of your dreams for the sake of a little distance! Enquire immediately to have one of our knowledgeable and friendly Sales Executives assist you in your next purchase. We guarantee to make it worth your while! *PLEASE NOTE: The build date may not be accurate as vehicles advertised in Victoria are sold based on the year of Compliance. Vehicle Features and Options listed in this advertisement are automatically supplied by Redbook for this Make/Model and are not specific to this vehicle.